This homeowner wanted to build an ultra energy efficient heated barn, comfortable enough to be used as a recreation room or extra living space on the weekends, and not too costly to maintain. Larry Janesky of Dr. Energy Saver explains how the objective was accomplished. Since it was a new construction, the barn was fully insulated with spray foam. Spray foam insulation expands when applied, closing gaps in the building's structure, and simultaneously sealing air leaks. The concrete floor was fitted with radiant heat loops and the upper floor with baseboard heaters - both heated via a high efficiency tankless boiler. This tankless water heater also provides hot water for the bathroom. 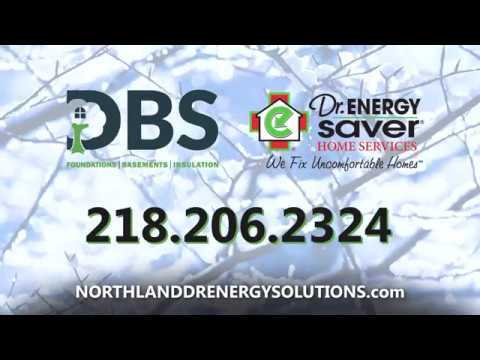 The entire high efficiency heating system operates at 96% efficiency. 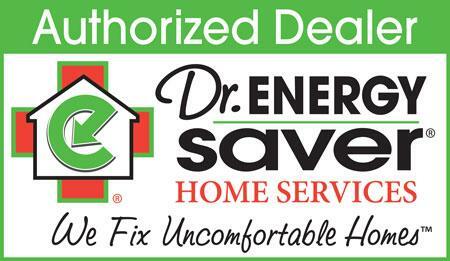 Dr. Energy Saver offers free energy efficiency checkups.